Over 20 years, Nagata Shachu has continued to be a loud and resounding voice for taiko in Canada. 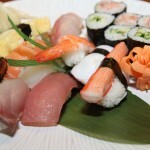 Photos courtesy: David Ohashi. 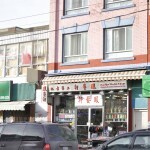 TORONTO — Toronto taiko troupe, Nagata Shachu performed their first show at the Music Gallery on Richmond Street over two nights to 100 people in November 1998. Six CDs, four DVDs and 100 original pieces later, the group is opening their new season nearly 20 years to the day of their first show, with Rhythm, Stories, Movement at the Al Green Theatre, Nov. 24. The group has grown, collaborated and continued to create a loud and resounding voice for taiko in Canada during those 20 years. 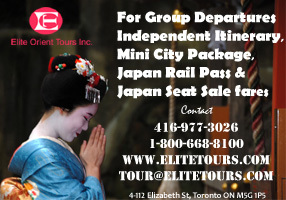 The group has seen taiko grow from an ancient foreign art form to a well known and embraced musical form in Canada. Founder and artistic director Kiyoshi Nagata formed the group in 1997, after returning from Japan to study with renowned taiko group, Kodo. He spent four years playing on his own, writing music and released an album, where he recorded himself playing all the separate parts and put them together to sound like an ensemble. When he was asked to perform the music he wrote, Kiyoshi realized he needed more people. He reached out to three people from Isshin Daiko, the Toronto Buddhist Church ensemble he was helping train, and one of his students from the course he still teaches today at the University of Toronto. 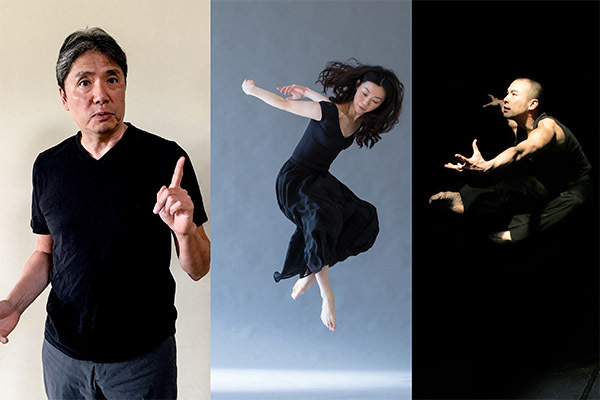 Nagata Shachu kicks off their 20th season with Rhythm, Stories, Movement, which combines three compelling forms of storytelling; music, dance and oral storytelling. The performance is a collaboration with author, Rui Umezawa and contemporary dancers, Noriko Kusama and Yuichiro Inoue. 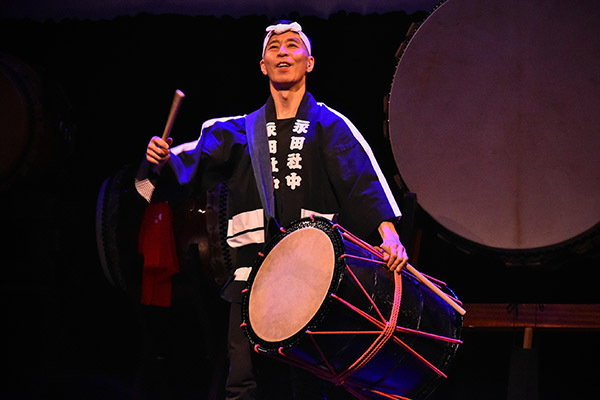 “It’s not just a taiko show anymore, it’s more of a theatrical presentation, combining many different art forms, so hopefully people will be inspired, and come away seeing that there’s a lot of really great Japanese Canadian and Japanese talent right here in the city,” says Kiyoshi. 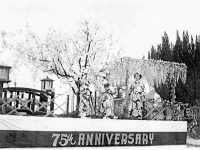 The performance is anchored around four stories, two traditional Japanese folklore and two contemporary Canadian stories of race and identity. 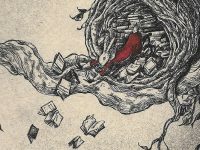 The songs were composed with the stories’ themes and emotions in mind, and the dances were choreographed off those songs and the emotions they evoke. 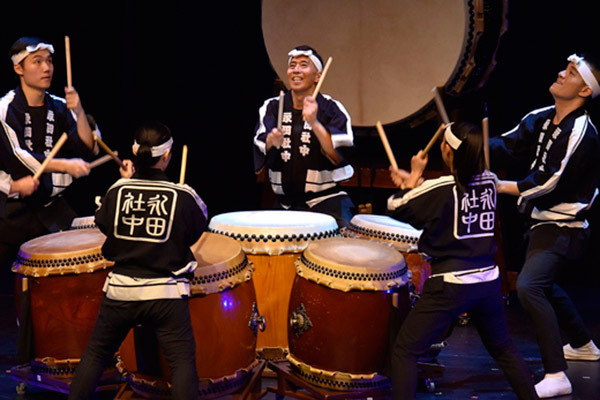 While other taiko groups in Toronto have come and gone, Nagata Shachu has remained strong over 20 years, which was not always easy, says Kiyoshi. The group challenges themselves to always create new and interesting programming, while still respecting the culture behind the ancient instruments. Over the past few concert seasons, the group has collaborated with different musicians, both Canadian and international. 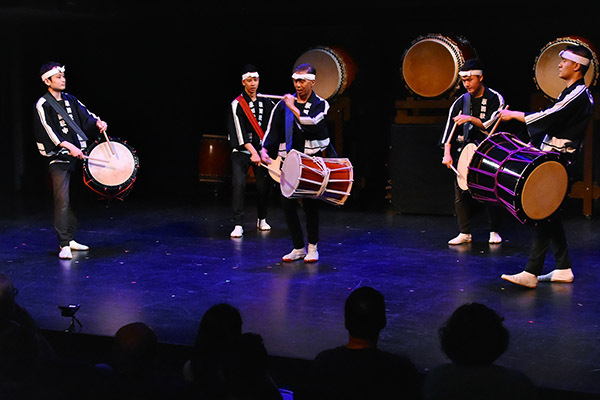 From top Japanese musicians, flute players, dancers, shamisen players to non-traditional taiko partners, like DRUMHAND, a New Orleans fusion band or upcoming performance with the American Rogues, a Celtic band. Over 20 years it has been a challenge to continue to present something different, so people are interested seeing the next concert, but it has also been a joy. Kiyoshi says he is proud to see how the group has grown, with people who are dedicated and work hard, as well as the group having their own studio and instruments. Nagata Shachu has toured extensively across Canada but has also toured in the United States, Europe and the Middle East. In November, the group will travel to Monterrey, Mexico to perform at the Festival Internacional de Santa Lucía. For every international performance, the group has to ship or fly their drums, which can be a logistical and expensive nightmare. Regardless, international tours are extremely rewarding, says Kiyoshi. While the group has reached far out across oceans, they also commit to community outreach programs at home. With the help of funding from the Trillium Foundation for the past three years, Nagata Shachu has run taiko workshops in priority neighbourhoods. The group purchased a handful of small hand drums and can teach up to 60 kids at a time, encouraging movement, dance and cultural understanding. Each performance takes a lot, not only physically, but creatively and spiritually, and to keep that going for 20 years takes a lot of passion, which Kiyoshi and Nagata Shachu have a lot of. As the group goes forward on its 20th year, Kiyoshi says he hopes to see the group continue to grow, experiment and reach out. Nagata Shachu’s 20th season begins with Rhythm, Stories, Movement at the Al Green Theatre, Miles Nadal JCC, on Nov. 24, at 8 pm. 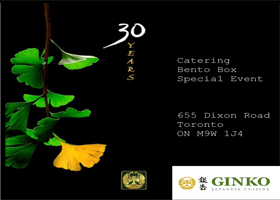 For tickets: www.tickets.harthouse.ca.